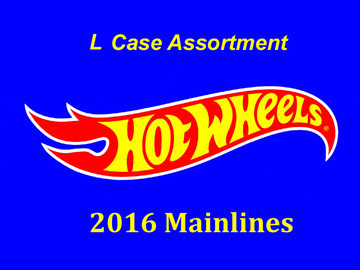 Only regular US carded L case assortment mainline releases are listed here. No errors or customs will be listed here. These are the models that debuted in this assortment. Some of these may be also found in later assortments.